You’ve tried every DIY solution on the internet, made sure every window was sealed tight, and even changed the filter, but nothing works. There is still no cold air coming from your vents, and in the Colorado heat, you are clearly suffering, especially if you have large windows that face west. 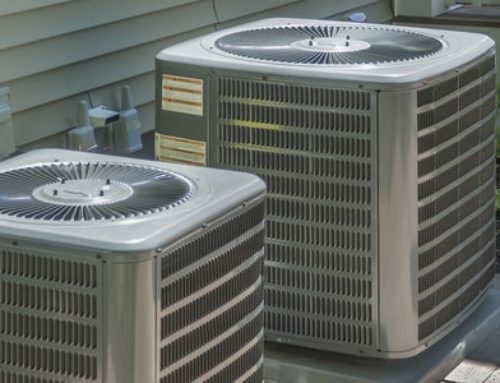 An AC unit’s failure to produce cold air is one of the most noticeable and frustrating signs on this list, and there’s no getting around it. You need professional help. 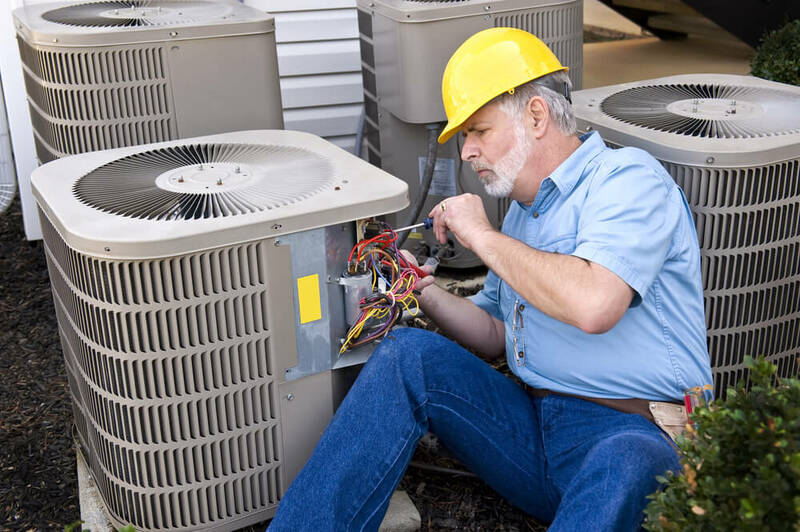 Even though it may feel like your AC unit is at the end of its rope, you may not have to completely replace it. There might be a simple mechanical issue or a just a single part that needs to be replaced (rather than the whole unit). So maybe cold air is blowing out fine, but it smells a little like a penny over a flame: metallic, sharp, and slightly burnt. If you notice this smell, there’s a chance that your wiring is burning. This is no laughing matter, and it needs to be dealt with ASAP. Continuing in the vein of odd smells coming from where they shouldn’t be, a stale or musty smell is another sign that you should call a professional. A musty smell could be a sign that you have mold somewhere in the works. For your health and safety, you should turn off your AC unit and call an HVAC company immediately. 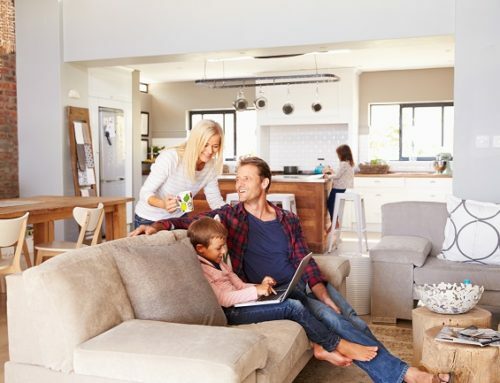 Until you know what’s going on, keep it turned off as you don’t want to have moldy air blowing through your home or make your fried wires work double time. You’ve triple-checked to make sure your vents are open, you’ve cleaned them till they sparkled, and the only thing you have to show for it is a pathetic breeze wafting from your vents. Problems like a fan clogged with dirt, a dead motor, a loose fan belt, or a stuck wheel can all cause your blower to not work properly. These problems can keep the blower fan from blowing enough air out of your vents to keep you cool. Do a quick check of the attic before you call a professional though, as it’s possible there are some kinks in your ductwork that are restricting air flow. Straighten them out just like you would a gardening hose. If that doesn’t fix the issue, it’s time to call in the big guns. 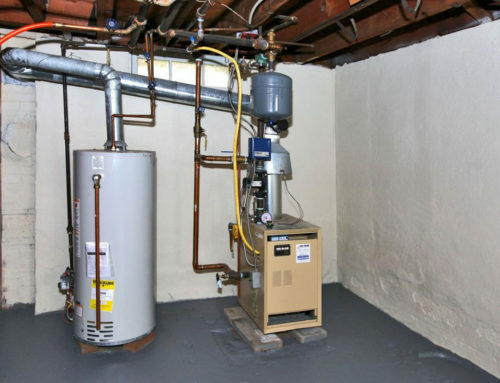 An HVAC technician equipped with HVAC software will be able to diagnose the problem quickly. 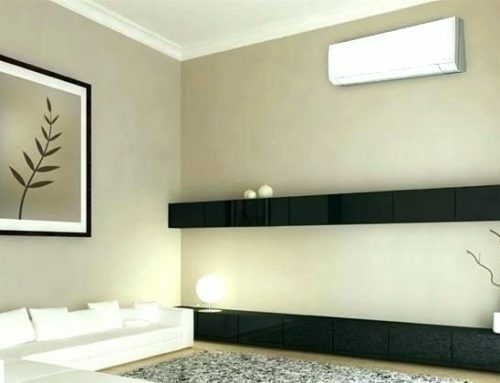 Buzzing, banging, clanking, or high-pitched noises coming from your AC could mean loose connectors in the system or foreign objects interfering with the fan. Either of these could be causing damage, so your best bet is to immediately schedule an appointment. If possible, go ahead and shut off the unit to prevent any further damage, but if it’s hotter than Hades outside then there’s no pressing need. Just get a technician out there as soon as you can. While all air conditioners produce water as part of the cooling process, it’s meant to run out of the back or out of a specific drain. 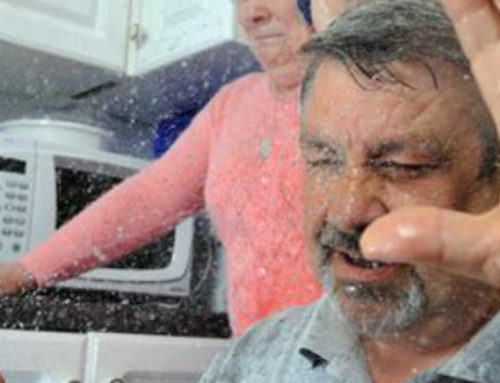 If the water is coming from somewhere else (like inside your house) then your air conditioner is leaking. Condensation or any moisture in your ducts could mean any number of things, and none of them are all that good. Broken parts, leaky ductwork, or a malfunctioning unit are all options, and all of them require a professional eye for a diagnosis. You should turn off the unit to prevent further damage and schedule an appointment quickly to prevent exacerbating the problem. If nothing else on this list gets your attention, then you’re bound to notice any particularly high energy bills. A spike in your bill is a sign that your unit might be eating up way more energy than it should or than it used to. It could also be a sign that it’s time to upgrade. 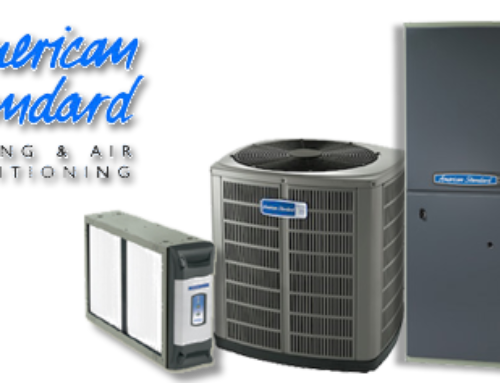 Because of the high temperatures in thick of summer in Colorado, the typical lifespan of an AC unit is lower than average at 12-15 years depending on a number of other factors. 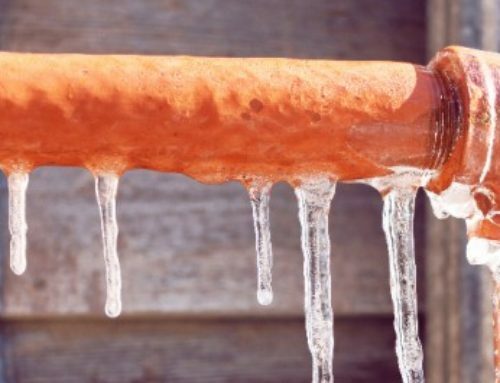 The best way to avoid this (and any other issue on this list) is through preventative maintenance checks. Every autumn and spring you should have a technician come out to give everything a once-over. Catching issues before they develop into real problems is good for the longevity of your unit and your peace of mind. An ounce of prevention is worth a pound of cure as they say.